The process of making wine. 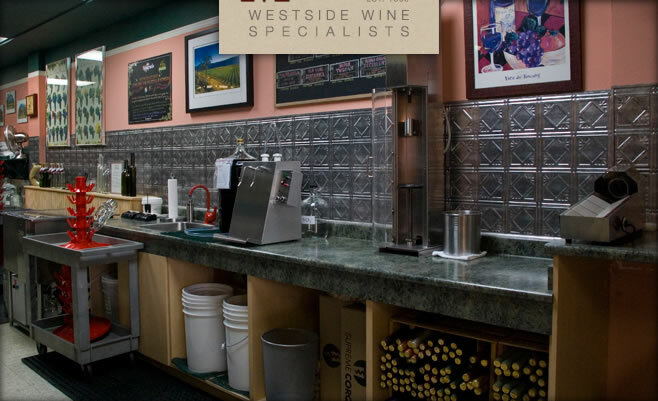 Socialize with other winemakers while you bottle your wine at our Westside Vancouver location or craft your wine at home. Depending on the wine you choose, it will take approximately 8 weeks to complete the winemaking process. Yes! 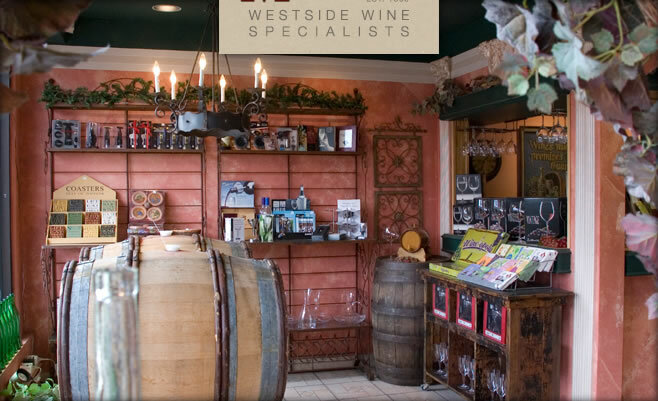 WineMaster sources juices and concentrates from all over the world and follows the same process as a winery, but on a much smaller scale. For the best wine, allow your wine to age in the bottle – the longer you wait the better it will become. First, you need to decide if you will make the wine yourself at home, or at WimeMaster. If you live outside of the greater Vancouver area, or if you’d like to have a more hands-on experience, you can make the wine at home. If you are making it at our store– We can recommend a great style based on what you already like to drink. We will prepare your juice and you’ll sprinkle the yeast. Over the next several weeks we will carefully follow all of the necessary steps to create delicious wine. When your wine is complete, you’ll return to bottle it. You can either bring your own bottles that are clean, or purchase new bottles at the store. After bottling you can apply your choice of bottle label (offered at the store, or from many online label retailers) and top it off with a coordinating shrink. Do kits make sweet or dry wines? 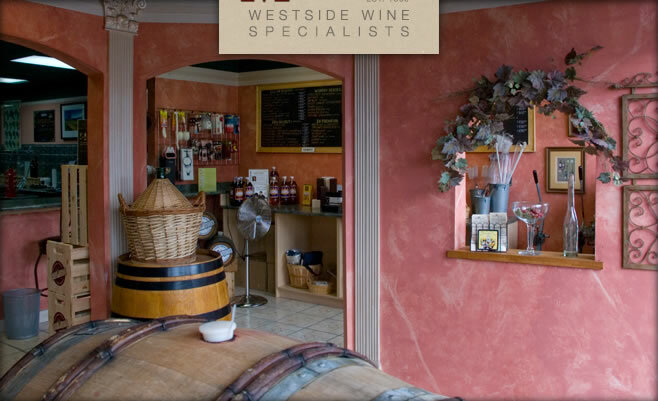 We offer both dry and off-dry wines. 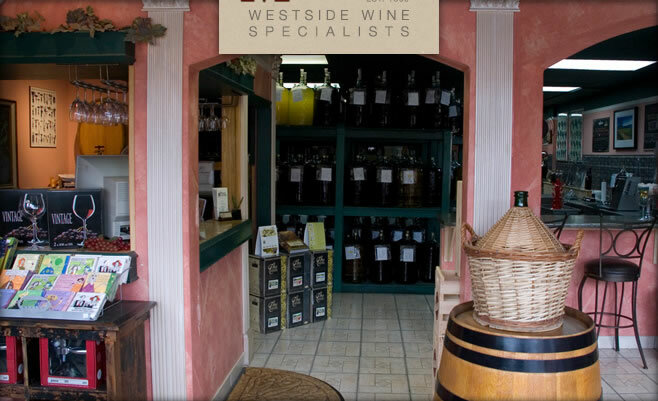 We can help you choose a wine that’s as dry or as sweet as you like.